Another major release in .NET Framework, .NET 4.5 which allows the developers to use Windows 8 technologies and windows runtime directly from .NET 4.5. It makes easy and natural to write Metro style applications using C# and VB. .NET 4.5 makes your applications run faster eg: Faster ASP.NET startup. 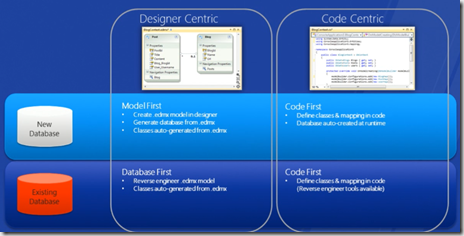 .NET 4.5 gives you easy access to your data with entity framework code first approach and recent SQL Server features. This post discuss these features in detail. You can download the .NET FW 4.5 Developer preview from here. It feels very natural for C# and VB developers, even you may not even know you are using the windows runtime. 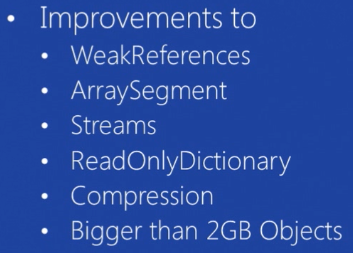 Windows.Storage is windows runtime namespace and you can use this as regular .NET name space. You can instantiate windows runtime object just like .NET objects. Simple and light-weight base class library APIs helps the C# and VB developers to build Metro Style Applications. You can easily port your existing Windows Phone, Silverlight and desktop applications to Windows 8. Windows 8 support is the single largest investment in .NET FW 4.5. You can write more response applications using Await.You can write easy client UI code that does not block. Easy to write the code that fetches data from multiple sources in parallel. 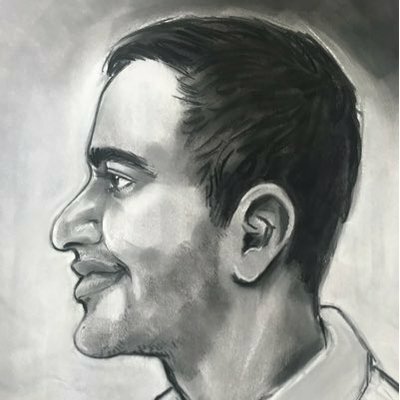 Better support on Server Code by not having a thread for request. Background Server GC which is multi-core garbage collector. Now there are shorter pauses when collecting Gen2 collections. It also supports scalable marking for full blocking GCs. Improvements on better use of free space on Large Object Heap Allocation. Balancing the Large Object Heap allocations across processors. Two ways to run ASP.NET. Start application and keep it running on your server. It is ok if you have few applications on your server. 35% faster cold start than earlier… with multi-core JIT support. The above screen shows you the .NET FW 4 application on left running on windows server 2008 r2 and on right Windows Server 8 with FW 4.5 Developer preview. The test is running 100 instances on each side. If you notice the left hand side memory consumption it is around 3.5 GB where as in right it is 2.4 which is a good improvement. When you are writing code to access the database, you can use either existing database or create a new database. You can choose a design centric approach or code centric approach. More support for SQL Server 2008 particularly null bit compressions for sparse columns. Support for new Denali features. Support for new spatial types in Denali. Lot of improvements to items control scaling. Supporting the C# expressions. bringing back the state machine support. 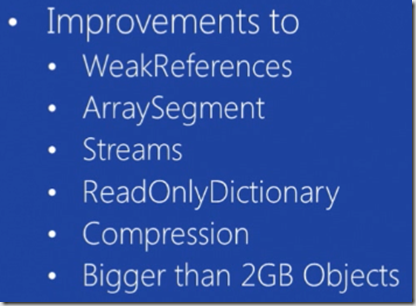 More details on the WPF and BCL improvements?